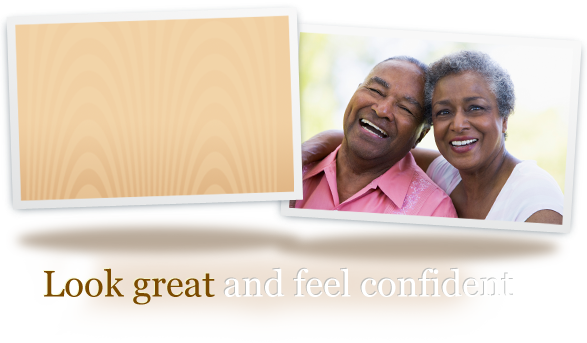 Our goal as dental care providers is to help patients achieve optimal oral health. However, this starts with combining our efforts and working together with patients to ensure we’re engaging with the best practices for a healthy smile. Mitchell Dentistry in Fort Myers offers preventive programs as a cooperative effort by the patient, dentist, and dental staff to preserve natural teeth and supporting structure, and help patients maintain their most beautiful smiles. Call us today! Preventive care involves attending regular examinations and professional cleanings, as well as a dedication to routine care at home. As your Fort Myers dentists, our team works diligently to make your visits as pleasant and enjoyable as possible. This involves maintaining a friendly demeanor with all our patients and welcoming them into our office like family. Examinations conducted at our office provide a thorough diagnosis of existing dental issues as well as allow us to prepare for any complications that may arise. We utilize state-of-the-art technology to give us a comprehensive evaluation of our patients’ dental health. Our hygienists conduct gentle cleanings with ultrasonic hand instruments that are much more comfortable than traditional tools. Professional cleanings eliminate tartar buildup, which prevents issues like decay and gingivitis and improve overall oral health. After cleanings, we administer polish to leave your teeth sparkling clean. Patients with greater susceptibility to cavities or internal decay are likely to receive fluoride treatment or sealants. Fluoride is an essential building block for teeth enamel and helps to improve dental strength. Sealants are very thin plastic coatings that cover deep fissures, areas on crowns that can trap bacteria and cause issues like decay to manifest. As part of our dedication to dental care in Fort Myers, our team of highly trained family dentists is more than happy to give you access to the education, tools, and expertise you need to improve your dental health. Education is an important part of our service as it allows you to understand rising complications as well as adapt your at-home hygiene habits to engage with better preventive practices. Our team provides detailed instructions for taking care of your smile in between visits to the dentist. Call Mitchell Dentistry in Fort Myers, and schedule your family’s next appointment with us today! We’re dedicated to helping families across Lee County achieve and maintain their most beautiful smiles yet.